It is no surprise that as we move along into 2014, the real estate market keeps moving. Back in November, we featured new Doral real estate listings as we like to do periodically. With a new year underway, we want to revisit the newest listings to give you a taste of what has been listed for sale in the last three days. Whether you want a single family home or condominium, there are so many options from which to choose. 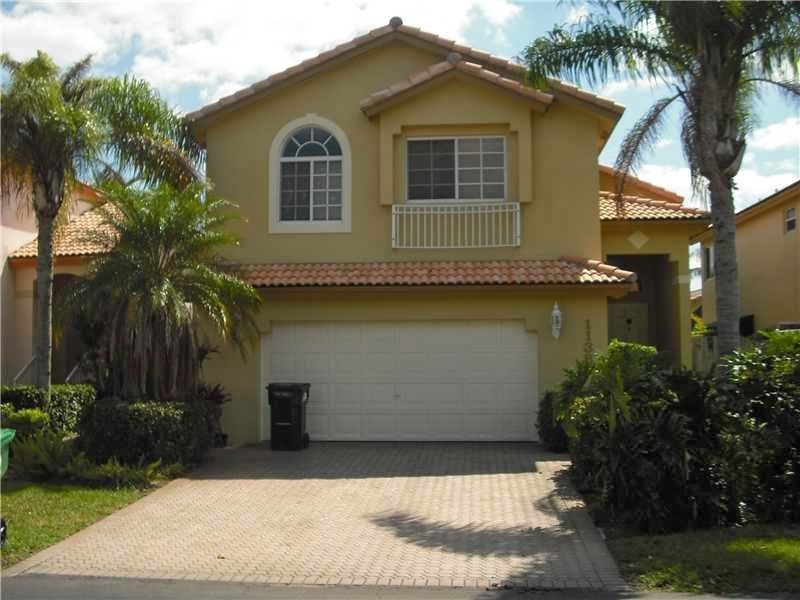 This home is located in Doral Dunes, a gated community within the Doral Park Country Club neighborhood. Not only does it offer everything in one of Doral’s premiere neighborhoods, it backs up to water and looks out over the Jim McLean Signature Course. Along with the perks that come with the Doral Park Country Club membership (pool, tennis, gym, sauna and more), it features four bedrooms and two and a half baths as well as balconies with wonderful views, accordion shutters, a large kitchen and living area, and a large master suite with sitting area. The 2,900+ -square foot home sits on an oversized cul-de-sac lot making it such a fantastic home for a family. 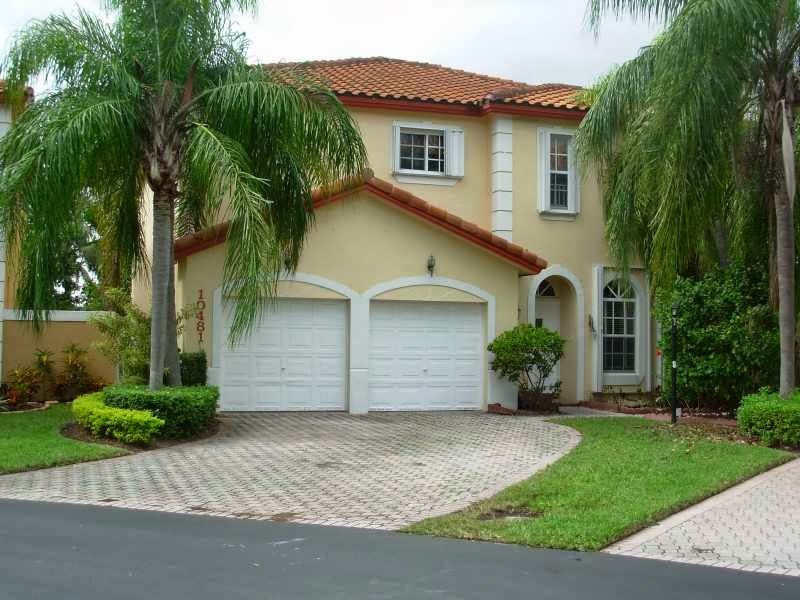 This is an absolutely lovely home in very popular and exclusive Doral Landings East. With 2,253 heated square feet, this is a two-story home with five bedrooms and three bedrooms as well as a two-car garage and lush tropical landscaping. Additionally, it features a large kitchen with stainless steel appliances and tons of counter space. The bedrooms have hardwood floors and lots of space. Doral Landings East is close to top rated schools as well as excellent shopping and dining. It offers easy access to the main travel arteries into and out of South Florida. On top of all of this, the community amenities include a community pool, playground and 24-hour gated security. 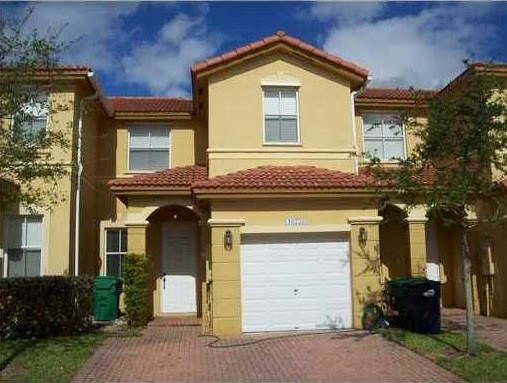 This is a huge opportunity to live in one of Doral’s premiere neighborhoods. Located in the much loved Islands at Doral, this Mediterranean-style townhouse offers three bedrooms and two baths along with a nice large garage. Built in 2007, the kitchen has granite counter tops, dark custom wood cabinets (lots of them too) and up-to-date black appliances. Unique characteristics include the arched doorways leading from one room to another and the fenced in brick paver patio in the rear yard. Additionally, the clubhouse and pool amenities are only a short block or two away – perfect for an easy, little walk with the kids. For investors looking at rental property, Santoriniallows a maximum of two leases per year making it possible to offer this one up as a long-term rental. Situated on the first floor, this three-bedroom, two-bath unit features a private backyard with a lake view. Inside the roomy kitchen, there are custom wood cabinets, granite counter tops and stainless steel appliances. 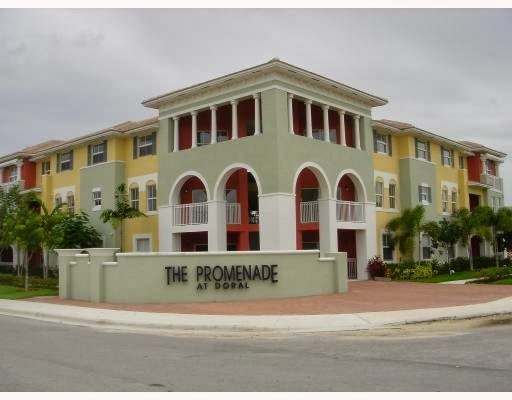 With tile in the main living areas and carpet in bedrooms, this unit is ideal for a business professional who spends a good deal of time in Doral, small family, young couple or investors looking at rental properties. Residents have full access to the amenities at the Islands of Doral including pool, tennis courts and more. Plus Promenade Shores is close to shopping, dining, golf and the main highways into and out of the area. For investors, rental rates for similar units typically fall between about $1,700 and $2,300 per month with the community allowing annual leases. It is finally time to bring in one of the nicest smaller properties geared towards professionals, investors or retirees who want to come for short visits several times a year. The Blue Resort is a premiere golf resort with the opportunity to own real estate within the resort. 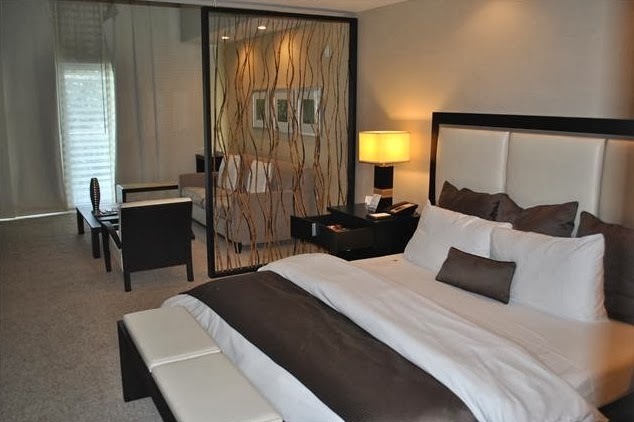 This studio unit encompasses over 700 square feet of living space and is fully furnished and decorated with gorgeous modern design. Inside the unit, the kitchen features a range, dishwasher, refrigerator and lots of counter space. Additionally, there is a large patio that looks out over one of Doral’s premiere PGA golf courses. It does not get any better than this especially for serious golfers. For investors, the Blue Resort allows up to six leases per year making it perfect for short-term and seasonal rentals. Professionals can benefit from owning this unit to use themselves or offer up for clients to stay while on golf trips. There is so much happening in Doral with new communities and neighborhoods under construction. It is definitely an exciting time to invest in such a growing part of Miami Dade County. As more and more comes to Doral, this area is poised for more growth which will be reflected in Doral real estate.